The early projects of the Junior League of Jacksonville, then called “The League,” included a childcare center for working mothers, a well baby clinic, a clothes chest for needy families, and a milk fund for babies. The League has stayed true to its roots – today, our primary focus areas are public education and at-risk children. During World War II, after realizing the need for additional community support, the Junior League members joined the Women’s Motor Corps Service for relief workers and were active in the Blanket Drive, the Community Chest, the Filer Center and the Red Cross and Civilian Defense programs. The League’s focus turned to the needs of children when members equipped and maintained the girls’ ward at Hope Haven Hospital and helped establish the Speech Correction Clinic, known today as the Jacksonville Speech & Hearing Center. 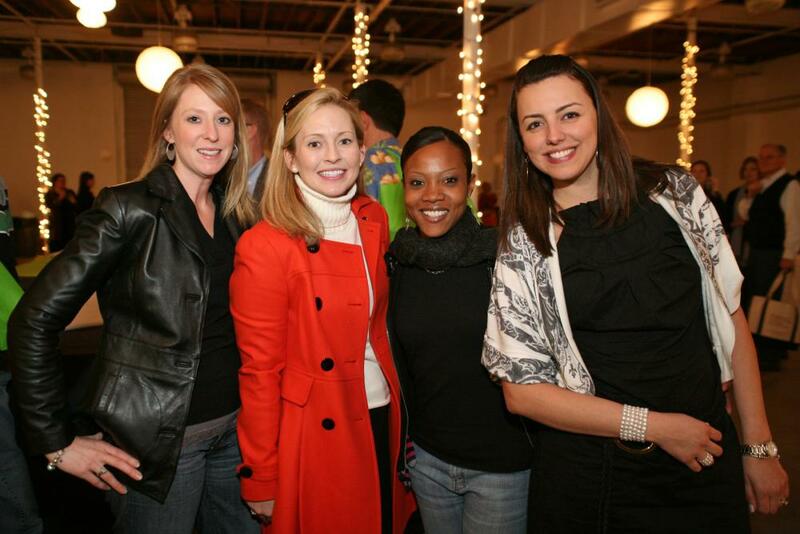 The decades of the 1950s through the 1970s brought unprecedented growth to the Junior League. League members focused their efforts on developing and supporting programs benefiting women and children, while specifically focusing on education, the arts, the environment, community health and community service. In 1952, the League helped establish Carol Gonzalez Hearing Department, a unit of the Child Guidance Clinic, which provided for a speech therapist and purchased audio equipment. During these decades, the Junior League also contributed to many Jacksonville area capital projects, providing funding for the ground-breaking of the Jacksonville Children’s Museum in 1965, the YWCA, and the Hubbard House in 1978. In addition, League projects helped provide equipment, furnishing and renovating facilities for the Pine Castle School for Retarded Children, daniel Memorial, the Girl Scouts of Gateway Council, the Duval Medical Center (now Shands Hospital), and the Visiting Nurses Association. The next 2 decades began with the JLJ move to the historic Riverside House in 1980.During this time, JLJ members established new focus areas, as evidenced by the organization’s involvement in the Interracial Coalition, Community Emergency Fund, L.I. Alexander Clinics, Children’s Home Society and Guardian ad Litem, Clara White Mission, Love Grove Elementary Literacy Project, and HabiJax. 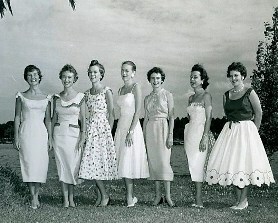 These decades saw the Junior League of Jacksonville maintain its focus on child health and development, and, ultimately, family enhancement through teen “Postponing Sexual Involvement” courses, Child Care Seminars during the Week of the Working Parent, establishing a Teen Mentor program and traveling Teen Panel, co-sponsoring Take Back the Night rally at the Jacksonville Landing. Additionally, in keeping with our tradition of endorsing the arts, the JLJ worked with the Cultural Council to launch the Cultural Arts network Volunteers and Students (CANVAS) program and partnered with Hallmark to bring Kaleidoscope, the interactive art experience, to 9200 local children including 71 school field trips. In the new millennium, the Junior League is a dynamic organization of hundreds of diverse women striving to improve the quality of life for communities across the First Coast. They accomplish this by anticipating and researching the needs of the community and reacting to those needs with effective programs and trained volunteer support. By collaborating with other organizations, JLJ dramatically multiplies its results. During its rich history of over 90 years, the Junior League of Jacksonville has contributed over $1.3 million and more than 1 million hours of service to our community. Efforts have reached all areas of concern: young people, the elderly, families, health issues, education, the arts, and the environment.